Chill hard and wash your worries away. 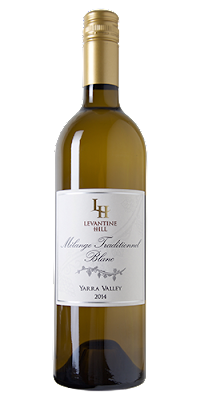 A curious blend of barrel fermented Sauvignon Blanc, Semillon and Gewurtraminer. Although the percentages aren't stated, I don't particularly care - when blends like this come off, just rip in. Turkish Delight, cinnamon, musk, tropical fruit, poached pear, honey, pineapple husk, even what seems to be a faint touch of white pepper in this buffet of aromas. Crisp but the texture from the barrel fermented portion fills out the palate a little. A lick of fruit sweetness and spices from the Gewurz go to work riding this all the way home. Refreshingly different and so very smashable. Drink now watching the sunset. Blueberry, raspberry, violet and sweet sugar plum aromas plus an ever so subtle aromatic lift from the Viognier. Black pepper spice runs through the core, and although the wine seems to have been polished up a little before bottling, the contents are certainly enjoyable drinking. Find it for around 10 bucks on special and you have a serious bargain on your hands. Deep and bold fruits, dark chocolate, blueberries and black olive. Flavours are coarse and come across disjointed, chunky. Acid is hard. Not overly enjoyable despite having time in the decanter prior to tasting. Classy PG this. Very classy. Well integrated oak - 25% saw second use barriques for wild fermentation and was left for five months on lees. Interesting aromas first up of match sticks and pencil shavings. Spiced poached pear rolls through and as time goes on and things settle more Nashi pear reveals as does a subtle nutty character. Texture and complexity but not too weighty - a few well deserved high fives all round I say. A very smart wine. A trendy fella who is cool to hang out with - you know the type. The freshness is the first thing that strikes me here. A swirl of the glass and sea spray like aromas waft on by. There's an ever so faint hint of snow pea husk too. Cut pear and green apple skin mingle seamlessly with a fine dash of creamy like texture. Time on lees has done the job and the balance delivered gets a big tick. Winemaker Anna Hooper suggests a local Robe crayfish will match perfectly, I may have to take her up on that. Sand between the toes, waves rolling on in and this in hand will do the job nonetheless. Certified organic too if that's your thing. I'd grab a bottle easy. It makes common sense to open the final sample from O'Leary Walker on the same weekend as the Great Eastern Steeple race which is held at Oakbank in the Adelaide Hills. Family association with the area dates way back so it is only natural David and Nick recently set up a new cellar door smack bang beside the Oakbank racecourse at the historic and newly renovated Johnson's Cordial Factory - hence the racing theme to the new labels. Having been there a couple of months ago it is worth popping into. This Bookies Bag is a gutsy bloke. Not too dissimilar to the big unit front and centre on the label. Lots to like about the wine - and the price tag. Raspberries, sour cherries and a curious minty character. An aroma of pan juices which rolls onto the palate delivers a wine which has much personality. Smooth with judicious use of oak wraps up an enjoyable wine. Drink now or over the medium term. A new winery to me from the west. The sophisticated label caught the eye as did the weighty bottles. 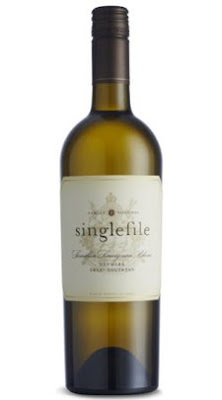 Fifty percent of this Sauvignon Blanc saw French oak (20% of which was new). Youthful and energetic snow pea and grassy characters seem to be subdued by some Ritalin in the form of creamy oak. The barrel work has done the job tempering the fruit nicely. A faint hint of pineapple husk also seems restrained. The mouth is coated generously with a pinch of spice riding a long finish. Great drinking. Enjoy over the next few years. This 60/40 blend comes from the Great Southern sub region of Denmark. Citrusy, melons and gooseberry. There's a slippery phenolic character which sits. Perky acidity cleanses with a minerally drive through the middle. A good wine but not one I'd drink much of. A casual catch up with friends saw this appear on the table when one of them brought it along. The looks of disappointment were clear as glasses of this were handed out and as one said, "Ordinary for the money you pay." Admittedly, I haven't had a look at this drop for a while but I came to the same sad conclusion. Sour apple, zesty lemon and citrus dominant. Dry and crisp to finish, it seemed a little thin on fruit with lashings of creaminess adding weight. Sour apple sneaks up again on the finish. I couldn't finish the glass off and there's plenty of others at the price point I'd go for instead. There's no gimmick to the name. Mother's Milk it is. Perceptions of heavy and bulky Barossa Shiraz can be thrown out here. Medium to full bodied, aromas of cherry ripe, Christmas cake, dense dark fruits and red plums. Dark fruits, meaty and savoury characters run riot yet there's a stability to the fun factor presented. Bitter dark chocolate like oak and the fruit keeps beating the drum to a steady tempo. The softness the clincher before a rush of generous fruit swamps the finish and sits long. A tasting glass turned into three. Nuff said there really. Drink now and for the medium term. White fleshed peach, lemons, tropical melon and pineapple husk aromas. Fresh with a youthful vibe and not bogged down by clumsy or chunky oak often found at this price point. An easy drinking wine driven by good fruit, and whilst there's not oceans of depth, some toasty oak is guided by a gentle hand. A touch of hazelnut adds interest at the death. Great buying and can often be found on special below the stated RRP. Drink within a few years. I was given this as a gift recently and my interest levels spiked - New Zealand Pinotage! We don't see much Pinotage on Australian shores although there are small pockets of it around the place. 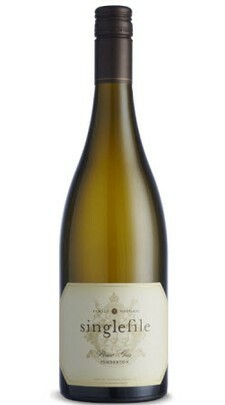 The best example would be the Granite Belt's Mark Ravenscroft who sells out of production soon after release each year. 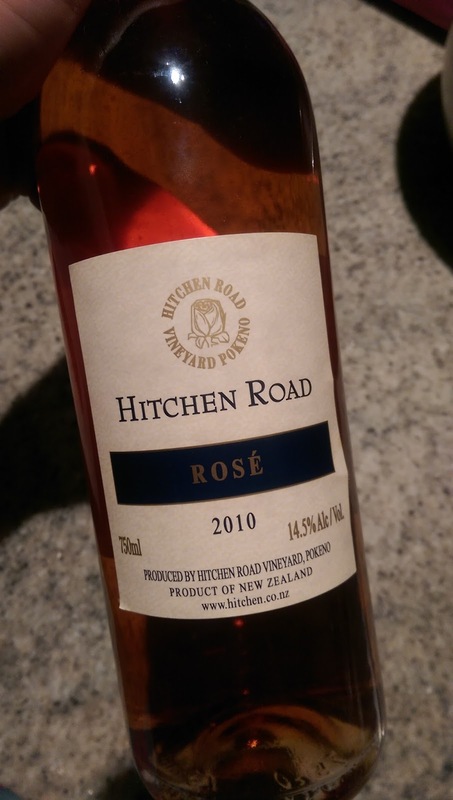 I'm reliably informed wines at Hitchen Road are all estate grown and produced in small batches whilst also relatively inexpensive too. Ochre and copper in appearance, this bone dry Rosé exhibits aromas of cranberries, dried red fruits, mandarin peel and tangelo. Nicely balanced those dried red fruits and mandarin peel kick on to a long and satisfying finish. Top ups come with ease. A reliable go-to. Year after year this doesn't fail. 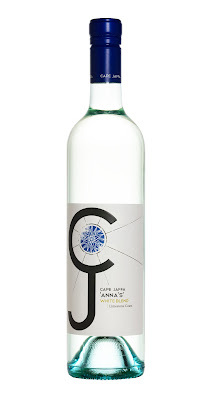 Clean, crisp and refreshing - an easy drinking fizz not overly dry and can often be found discounted well below its RRP. Apples, lemons, some bready complexity which comes across relatively soft with a long finish. I'd happily drink a glass or two. Another beauty at a super price. Lots of plummy and juicy berry fruit plus some savoury action here. Red cherry adds a vibrancy whilst well balanced acid lends a hand to round off a delicious wine. One of those 'gimme more' wines which slips down far too easily. Pretty aromas of white flowers, pears and peach skin. Good fruit highlighted by pear flavours. Some honeyed characters sneak up with a dash of spice which hangs on for the ride. Good drinking without any fuss. Fermented in French oak 50% of which was new then aged for nine months. Oak has certainly played its hand here - a little too much perhaps. Golden straw in appearance. Creamy, buttered toast, caramelised peaches and nougat. Soft but that whack of oak kicks in from behind adding weight and taking some gloss from the fruit. Full to finish with a long hang time. Drink anywhere from now to eight years. It would be unjust to taste a sticky without food. My weapon of choice in this case was a baked New York cheesecake - it worked a treat. Forty percent of this spent time in French oak for five months. A delicious little beast delivering some complexity and plenty of smiles. Apricot nectar and canned peach loom large from top to toe. The palate is well coated by nicely weighted fruit. The oak component gives it the X factor finishing long. Will age but why wait? The vineyard on which the fruit is grown was planted in the early 1970's. This wine is always released at five years of age - and surprisingly cheap for a wine held back for so long. Blackberries and blackberry jam, blueberries, some cedar and vanilla oak. It thins out a little in the mouth before drying and chalky tannins round it out. A bit more vibrancy needed though to get me completely engaged - I did have it in a decanter for two hours before tasting though. A hearty stew would be a suitable food match. Will cellar for another ten years. Quite light and bright in the glass. Like the Tempranillo, there's not too much depth but drinkability factor is high. Black earth, baking spices, dark cherry all wash about with ease. Dusty tannin and the finish sits long. An easy go-to pizza and pasta wine. Smooth and juicy fruit comes in the form of plums, mulberries and a sly touch of raspberry. A bit thin through the middle with a fair wash of black pepper spice. Some American oak sweetness evident. Take away the critique and you get a wine with smash factor at a good price. A mate in retail says he sells a fair bit of this. It's easy to see why given the approachability. Grassy, a smidge of gooseberry which seemed to flutter away, lemongrass, and squeeze of lemon. Quite thin to taste, edging on watery. Some phenolic grip helps things kick on. 50% whole bunch, 100% awesome. There's so much going on here and the interest is in the detail: 18 days on skins, 100% French oak of which 47% was new, unfined and unfiltered but damn fine indeed. Head-spinning aromas of red and purple flowers, potpourri, grape hubba bubba, Morello cherry, cured meat and spices. It possesses a density but still very much sits in the medium body realm. 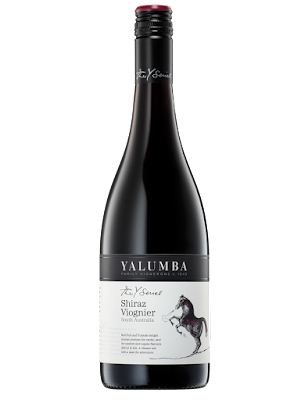 The depth delivers pan juices, juicy plums and dark fruits. Super soft and length for days. High fives all round - a super expression of Barossa Shiraz. Ready to drink now but will cellar for eight to ten years. There's a few reasons here which can have you believe that this Pinot Bianco is more Chardonnay like than Pinot Gris, one of its siblings. The crisp factor of the Pinot Gris is evident but the fuller body gives it those Chardy like feels. Not overly aromatic though subtle pear skin, melon, and honey aromas wander on by. Some texture and depth sits on the mid and back palate and drives through to a long finish with a lick of spice for interest. A wine which needs a wing man - pasta or chicken dishes I'd suggest. A good wine to look at but I doubt I'd have more than a glass. David O'Leary's connection with the Adelaide Hills dates back to 1912 when his grandfather purchased a vineyard in Oakbank. The links to the area are strong, so much so the new Adelaide Hills cellar door is smack bang next door to the Oakbank racecourse - hence the racing themed new labels. Hills Shiraz is bringing the wine world much happiness, the cool climate style is responsible for much of this. And here we go again with the delish factor cranked high. Enticing aromas of dark berry fruit lifted by bright raspberry. Dig deep again for dark plums with cloves wafting on by. There's an energy about the fruit once down the hatch. It almost appears to be hustling on the balls of its feet. Youthful exuberance of sorts. Cool climate white pepper nips at the heels with the acid still in its youth. Dark chocolate salutes as it passes the post. Decant for maximum enjoyment factor now or it will sit for easily eight years. For the inaugural release of this label, the best of everything has been thrown at it. And in true Levantine Hill style, no expense has been spared. Hand picked and sorted, the fruit was destemmed before some stalks were thrown back into the ferment. New and old French oak was employed for ten months. Savoury herbs, forest floor/composty aromas and sourish dark cherry. The savoury fruit is the hero here as it wades effortlessly about. A lick of something akin to Jersey caramel lobs up late. Super fine and silky smooth, the finish lingers for what seems an eternity. A pleasure to taste and no doubt will be keenly sought after - only 1385 made. This oozes class and bargain factor. Crazy value for 15 bucks and a super example of an entry level Nero. Blackberries reign supreme supported by earthy goodness, before some raspberries swoop in late. Dried Mediterranean herbs ride the wave playing a great supporting role. Smooth delivery and a generous finish only amplify the screams for another top up. I'd be satisfied cuddling up to this for the night - it's well worth tracking down. Good refreshment doesn't need to cost a lot, and for fifteen bucks, this does the job and then some. Yellow flowers, lemon grass and pear skin aromas. A portion was barrel fermented and this is telling. 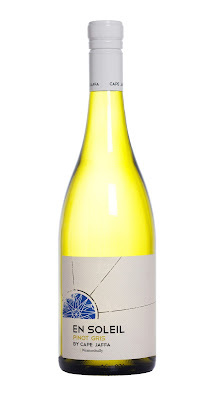 Zesty lemons with a nutty complexity and ever so slight creamy undertow finishing clean and crisp. Give me a glass on a hot day anytime. There's so many fascinating stories behind the O'Leary Walker label. 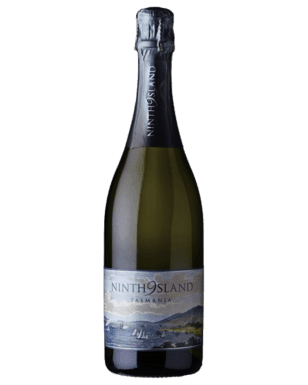 This sparkling is named after Nick Walker's great grandfather Hurtle who was a sparkling winemaker of some repute in the early 1900's. As the label says, this wine ensures the Walker name is still 'fizzing'. Bone dry, this a delicious aperitif. A glass certainly hit the spot on a warm afternoon. Pale straw in appearance, aromas of bread, grapefruit, yeast and lemon rind. Eighteen months on lees has ensured a veneer of creaminess coats the palate whilst also adding some texture and complexity. 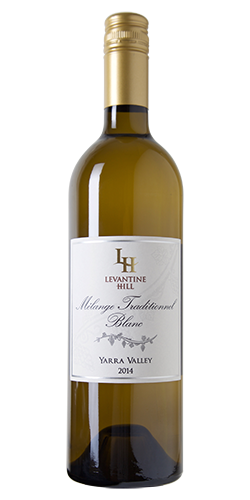 Made from Adelaide Hills fruit (60/40), there's an acid crunch before a long length sets in. Refreshing indeed and delivers well for the asking price. I'd be happy to share this with friends no worries at all. The fruit is bristling, deep and generous. Bay leaf, black fruits, black plums, savoury herbs, faint mint, some menthol peeks through. Plenty going on for that's sure. There's power yet it carries an endearing subtlety. Powdery tannins roll through with a loving caress - length for days. Will cellar long term no question. Struck match, creamy, burnt fig, pear skin. Plenty of aromatic interest - barrel ferments and solids can do that. Some bunchy texture and phenolic grip evident with good weight. There's a warmth which sits and moves to a ginger spice finish. The intrigue and difference calls me to have more. Pure drinking pleasure. Steve and Emma Raidis just keep kicking goals and here's another example. Mint and eucalypt, rich vibrant fruit with lively acidity. A dab of sweetness for good measure and soft drying tannins tail it off. Gentle spice rides this hands and heals all the way home. One of those comforting drops which slips down with ease. 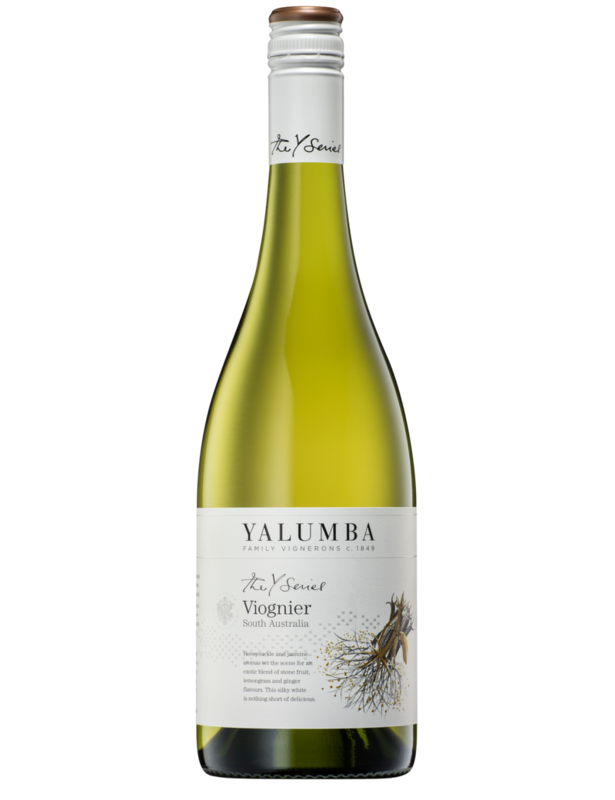 There's no better Viognier on the market at the price point. Canned apricots, white fleshed peach, jasmine flowers, gingery spice and a lick of sweetness do the job. On special for about ten bucks - it's hard to beat. Coming from vines planted in 1870, sweet plums and sweet oak get things going. Dense, concentrated and smooth delivery with African type spices sealing the deal. Acid still has a good presence without stealing the limelight ensuring there are years in the bag. Will cellar beyond ten years. The inaugural release, it's a blend of Sauvignon Blanc, Semillon and Viognier. 100% barrel fermented in a mix of foudres, puncheons, hogsheads and barriques for ten months. Apricots, lemon zest, and cashews. It's richly textured and creamy with a hint of grapefruit like acidity. Finishes long and soft with a gingery spice. Everything here just falls into a neat groove - delicious! Cheeseboards and creamy pasta dishes are calling. This sits somewhere between the trendy new gen Chardonnay and the old school oak dominated type. And I like it - a solid wine. Nectarines, yellow fleshed peach, almond meal, a suggestion of marzipan, pear skin and a dash of citrus zip. A coat of creamy oak for interest adds appeal and that peach runs hard on exit. Soft and generous, there's many reasons to rejoice here. Will cellar for 3-5 years.